I have been nominated for the Pinnacle Awards Finalists at Affiliate Summit West 2010 . 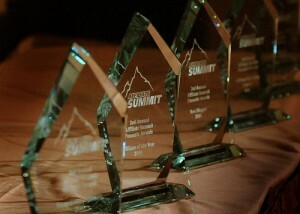 The Affiliate Summit Pinnacle Awards are affiliate marketing’s most prestigious, competitive honor for the leaders in the space. Award winners are recognized because they are innovative leaders with vision and influence. Great accomplishment, good luck. I am rooting for you. Congrats Murray! You are one of the hardest working bloggers I know and are so deserving of this award. Well deserved. You understand what contribution is about.